Recent airstrikes led by US-led coalitions fighting Daesh ( also known as Islamic State) in Syria and Iraq have killed the group's financial minister and two other senior leaders, a spokesman for the Pentagon said on Thursday. The spokesman also said coalition airstrikes have killed 350 Daesh fighters in the city of Ramadi in Iraq. Iraqi forces have retaken parts of the city in the past week whilst an American military spokesman has suggested that the extremists have lost as much as half of their defending force. Later on, the spokesman named the people that the US airstrikes had killed as Abu Maryam, a Daesh enforcer and senior leader of their extortion network, and Abu Rahman al-Tunisi, a Daesh executive officer who was responsible for coordinating weapons, people and communications. Abu Salah, described as the group’s financial minister and a holdover from the al-Qaida network, was one of the key people in the terrorist organisation and was also killed in the airstrikes. Islamic State still controls much of the town of Ramadi and US officials cannot predict how long it will take to reclaim the city, which is crucial to the Iraqi government’s hopes of restoring its borders. Defense secretary Ash Carter, speaking on Thursday, said Iraqi progress in retaking Ramadi has been ‘disappointingly slow’. He added that if the Iraqi government requested it, the US would be willing to send out Apache attack helicopters from the US Army to help secure Ramadi, especially if it would ‘make a strategically decisive difference’. At least six children under the age of 10 were among a reported 25 people killed in Saudi Arabian-led airstrikes in the Yemeni capital Sana’a. Amnesty International spoke to medical personnel at four different hospitals where the dead were taken after being pulled from the rubble of 14 houses that were hit in a residential neighbourhood near the city’s international airport. The rest of those killed were men, mostly in their 30s and 40s. It is believed that more people may still be buried beneath the rubble, and at least 20, including four women, were admitted to hospital with mainly shrapnel injures. "This high toll of civilian deaths and injuries in these attacks raises concerns about compliance with the rules of international humanitarian law. 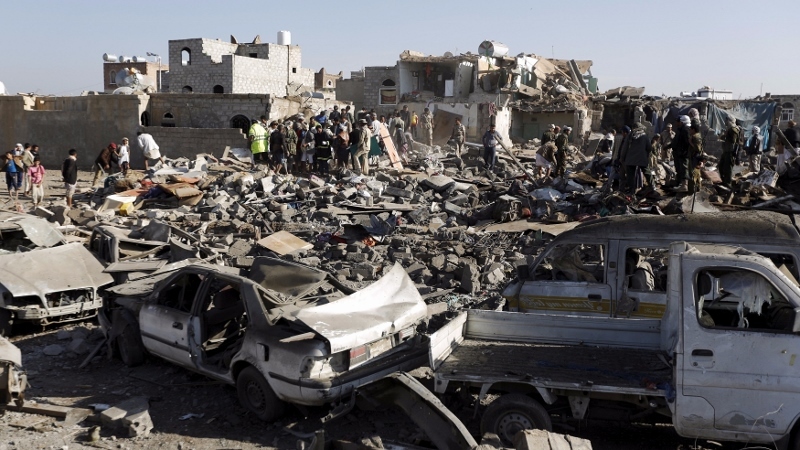 Saudi Arabian and any other armed forces carrying out airstrikes in Yemen are required to take all feasible precautions to spare civilians," said Said Boumedouha, Deputy Director of Amnesty International’s Middle East and North Africa Programme. "This includes verifying that targets are in fact military objectives and giving civilians effective advance warnings unless circumstances do not permit. "The Huthi armed groups and the Yemeni armed forces also have obligations under international humanitarian law to protect civilians under their control from the effects of attacks, including by avoiding, to the extent feasible, locating their fighters and weaponry within residential neighbourhoods." Given the civilian deaths and injuries, Saudi Arabia and other states involved in these airstrikes must investigate whether violations of international humanitarian law were committed. And if there is evidence that war crimes were committed they must prosecute the suspects in fair trials. Saudi Arabian officials today stated they had destroyed "all Huthi air defences" at al-Dailami base next to Sana’a International Airport. 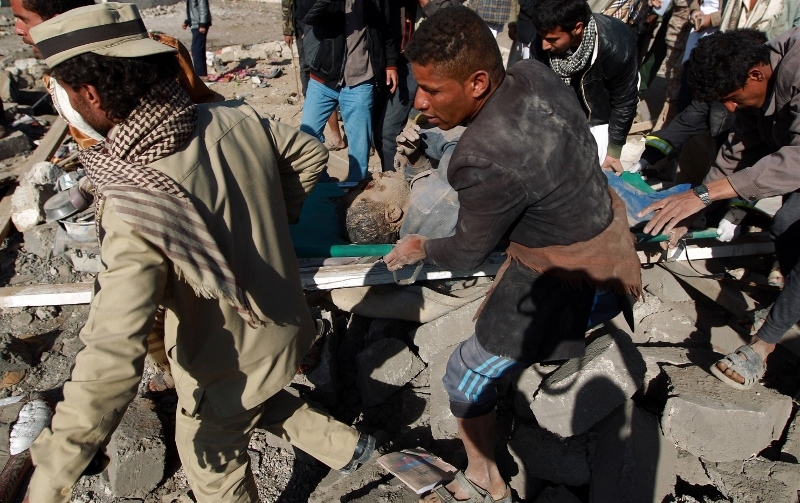 Beni Hawat was among a number of sites around the city hit by airstrikes as Saudi Arabia announced it was launching a military intervention by a coalition of 10 countries, including five Gulf Cooperation Council states, against the Huthi armed groups. 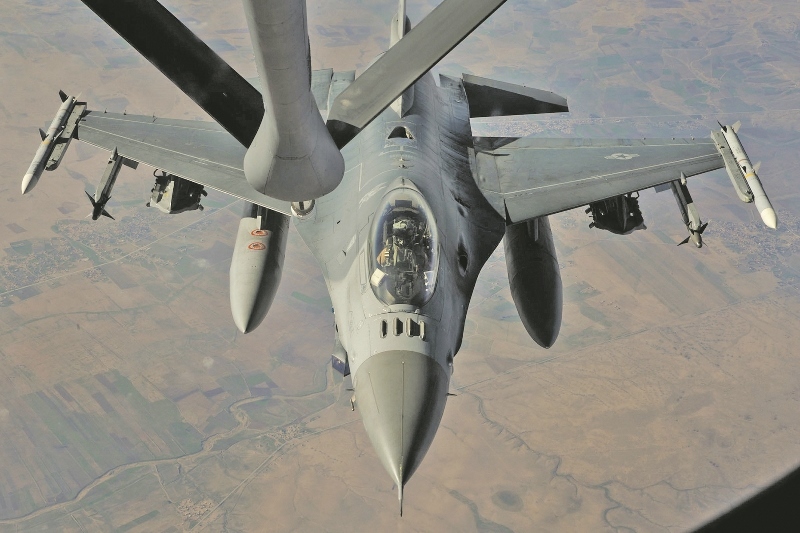 The US government today stated it had "authorized the provision of logistical and intelligence support" to this military intervention, and other governments, including the UK and Turkey, endorsed the move.